Modernising irrigation infrastructure is vital to improving its efficiency, with far-reaching results in higher productivity and strengthening business outcomes. At the upcoming 2018 Irrigation Australia International Conference and Exhibition, irrigators have a unique opportunity to hear how Australia’s largest private environmental and irrigation water-delivery company, Murray Irrigation, transformed itself from infrastructure dating to the 1930s and 1940s, into being one of the world’s most advanced water-delivery systems. The biennial event – which includes the southern hemisphere’s largest irrigation conference with more than 80 local and international speakers – will be held from 13-15 June at the new International Convention Centre in Sydney. Registrations are now open, and conference early-bird rates end on 20th April. One of the speakers at the renowned event is Michael Renehan, CEO of Murray Irrigation, who will talk about the biggest asset-renewal project in the area for 50 years, worth more than $200 million. Mr Renehan’s presentation, “Murray Irrigation: kicking environmental goals with our irrigation network”, will highlight the organisation’s journey to modernisation, including investment, and infrastructure detail regarding regulators, automatic and remote-controlled outlets installed and upgraded. He will also look at the industry-leading Rubicon outlets used that can measure within an accuracy of +/- 5%. One of the areas Mr Renehan will cover is the importance of Murray Irrigation’s involvement with Round 2 of the Commonwealth’s Private Irrigation Infrastructure Operators Program (PIIOP). Mr Renehan’s presentation will detail benefits to customers, such as changes to water-order flexibility and increased flow rates on-farm, and benefits to the company including infrastructure, system efficiency-driven water savings and accurate metering. With technology key to the modernisation, Mr Renehan said this will continue to influence and impact the irrigation industry, driving innovation and efficiency in the next five to 10 years. He said significant challenges the irrigation industry must overcome include “reduced water allocation and availability, how we do more with less – via efficiency – and the over-capacity of irrigation districts”. 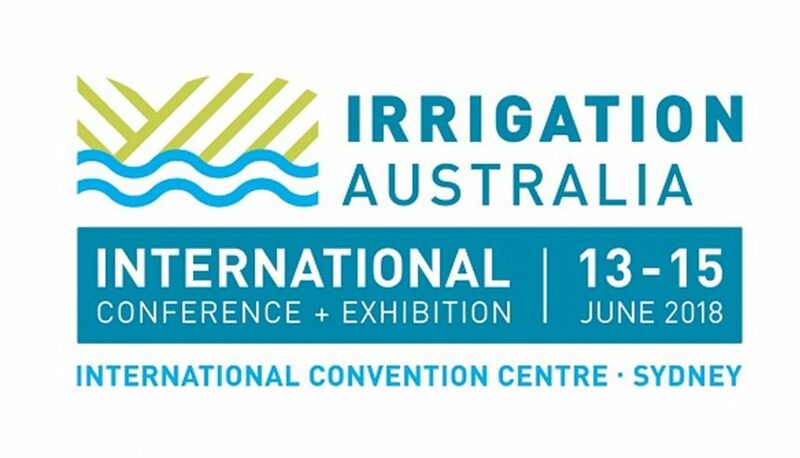 Irrigators can hear more about Murray Irrigation’s journey to modernisation and becoming one of the world’s most advanced water-delivery systems at the 2018 Irrigation Australia International Conference and Exhibition. Irrigation Australia’s CEO, Bryan Ward, urged attendees to be part of the conference and to take advantage of the conference early-bird rates, which end on 20th April. Registrations for both the conference and the free exhibition are now open. Early-bird rates for the conference end on 20th April. To register or for more information, please visit: http://iaice.com.au.